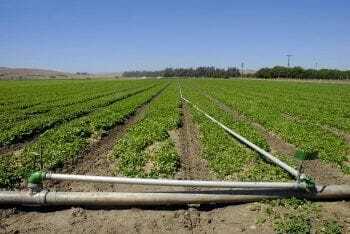 Irrigation systems for household, agriculture, commercial and industrial applications are also catered for. 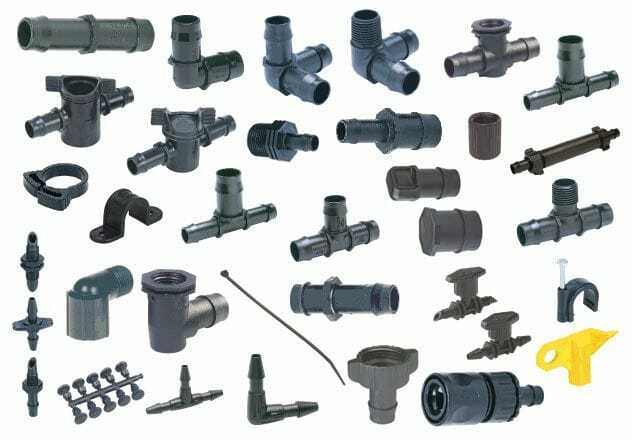 Large diameter piping, whether it is PVC or steel is available at Total Water Services. For PVC applications an electro fusion welder can be used to join 20m lengths into one continuous length of pipe to the customer's exact specifications. With water being our most precious asset, irrigation systems should be designed to give the most efficient distribution of available water. Total Water Services can design, supply and install any pumping and irrigation system that you require and provide a no-obligation free on-site quotation. 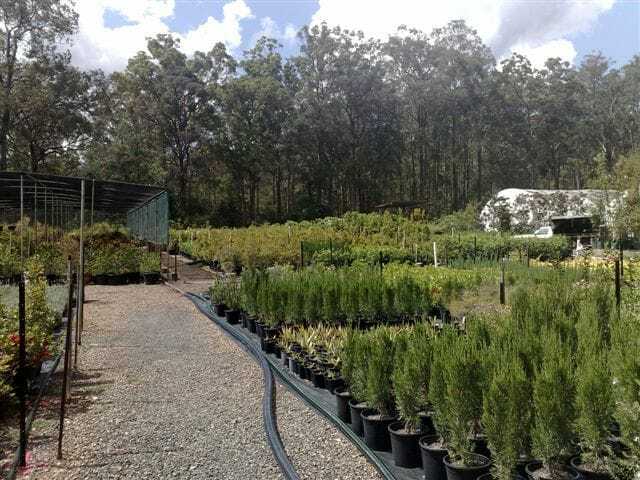 Total Water Services has extensive experience in nursery applications and this enables us to apply the same principles to domestic irrigation systems. 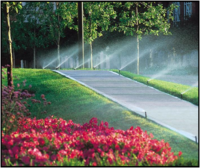 We can assist you in choosing the most suitable home irrigation system for your needs. No matter how large or small Irrigation systems are the best way to conserve water by making sure it is applied directly to gardens and lawns. Total Water Services can supply you with the right pumping and water treatment system to suit your domestic water supply system. We can supply everything you need from bore pumps and pressure systems to tanks, water filters and disinfection units. 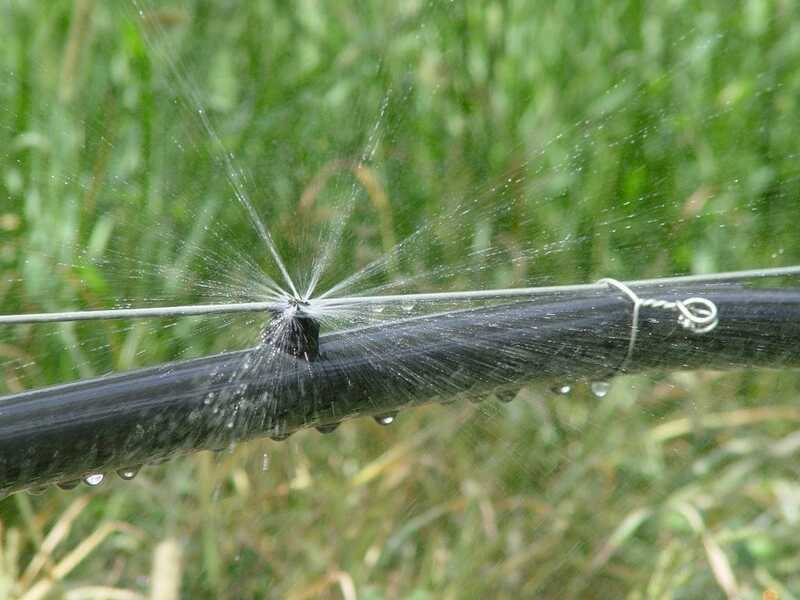 Drip Irrigation is the slow application of water directly to the plant's root zone, using 'drippers' to maintain an optimum moisture level in the soil at all times resulting in reduced water loss. No water is wasted on non-growth areas and the root zone is maintained at its ideal moisture level, combining the proper balance of water and air for a very efficient irrigation system. In today's market, drip irrigation is well-trusted and used extensively in agriculture, and is actively utilized in commercial horticulture. By placing water just at the root zone of the plant you can water much less and not nearly as often. The drip method causes the water to be pushed deeper into the soil and helps to promote the plants roots to grow downward and not just laterally as they would with shallower watering. 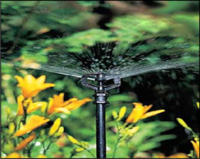 The very low flow of water from outlets on a drip system also enables you to water a much larger area from a single water source. 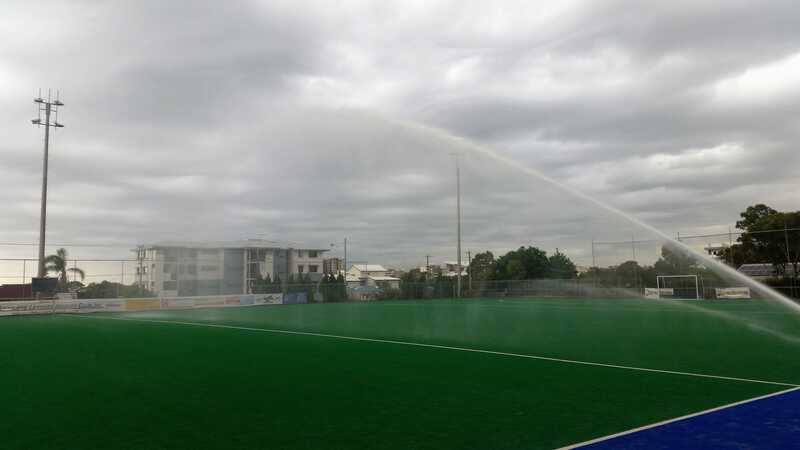 Less water usage equals a larger single watering zone. Micro-irrigation systems enable precise watering of plants on or below the soil surface in situations like greenhouses and nurseries. These systems typically apply water directly to the root zone in quantities that approach the consumptive use of the plants. 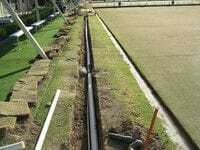 In addition, nutrient levels which are applied with water through the system can be controlled precisely. Total Water Services can help with all aspects of your system from the control station including the pump, backflow prevention system, chemical injection system for fertilizers to other chemicals, and combinations of different filters, such as a main line valve and flowmeter. Total Water Services Specialist team can help design and install commercial irrigation systems including pumping stations to suit the application. 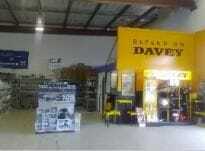 We have over 90 years of combined experience and knowledge in the design and installation of commercial systems. 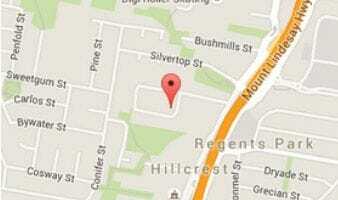 Call our experienced team to arrange an onsite quote. 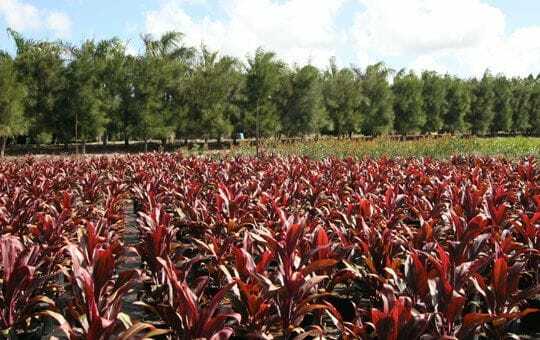 Whether you're irrigating field grown nursery stock, containers of any size, hanging baskets, bedding plants, or any other greenhouse crop, Total Water Services has the products and the knowledge you need to get the job done. Our Irrigation team is passionate about helping nurseries save water and help in creating an efficient system that can grow with the business. 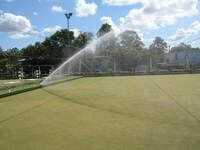 Call our experienced irrigation team to arrange an onsite quote to look at your nurseries needs and budget.